96. Josefina (Pepita) BESTEIRO RÁFALES was born on 4 Dec 1944 in Caspe, Zaragoza, Spain.139 She was living in Jul 1975 in Barcelona, Spain. She died in Nov 1994 in Zaragoza, Spain. Died of ovarian cancer. She was a Professor of Geology at the University of Zaragoza in Zaragoza, Spain. 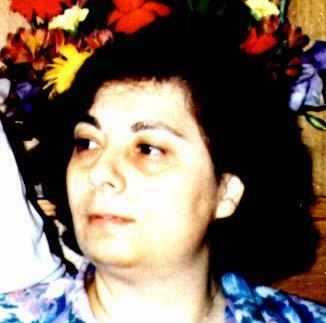 Her godmother was Josefa Besteira Gracciani. ii. José Miguel POCOVÍ BESTEIRO.